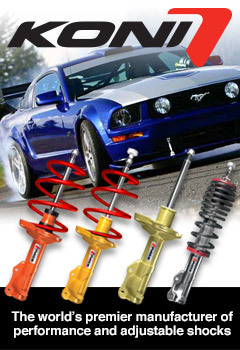 Welcome to Marcor Automotive, Canada’s most successful niche performance parts distributor. For over 30 years Marcor has been serving the needs of the performance & accessory aftermarket, supplying performance parts stores, car dealers, traditional auto parts stores, detail shops and much more. Marcor is a warehouse distributor selling strictly to aftermarket resellers, not to consumers. Multilingual staff – English, French, Mandarin, Cantonese.